Performance tracks give you the opportunity to specialize your camp experience! 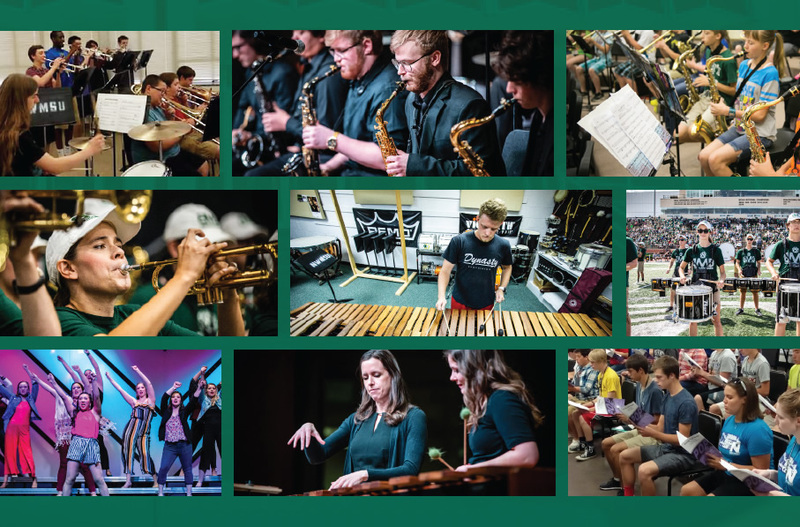 Choose from Marching Band, Jazz Band, Show Choir, Band/Choir, and Musicianship—which includes chamber music. All tracks include participation in the large band or choir ensembles. The track selection provides you with extended music opportunities! In a matter of weeks you will arrive at Northwest Music Camp to begin an enriching and exciting experience. We have created this guide to help you pack and prepare for camp.